This morning my boys were having yogurt and granola with raisins for breakfast. 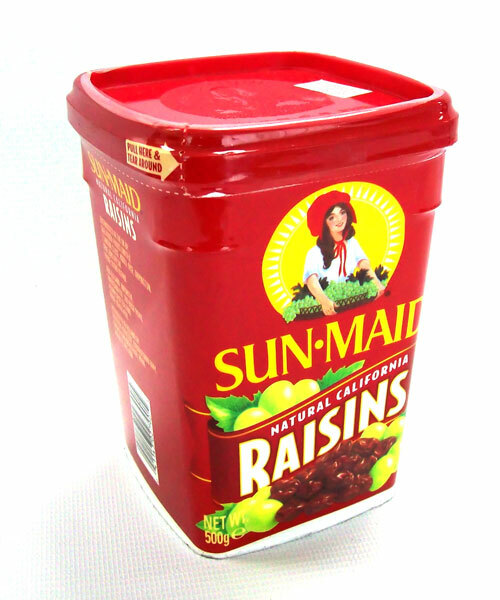 My five-year-old pointed to the raisin container. "The back of that says: 'Little boys who want to eat raisins need to go potty in the potty, first'. That's what our babysitter told us." My three-year-old quickly added, "But the front says I don't have to!" Quick and clever retort from your 3 year old! His brother better watch out. LOL! You are so right, Teresa! His brother already does to tell the truth. 3yo is a feisty little nugget.